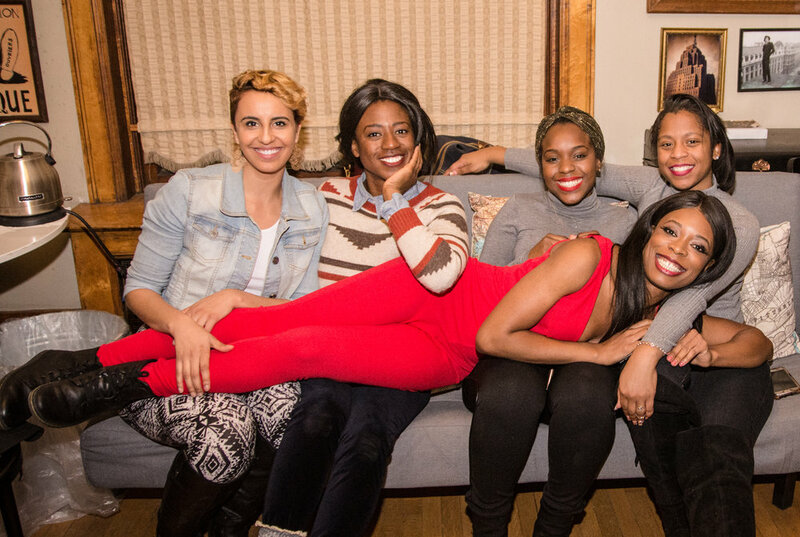 Connect with other dope Black women in the area. Dance until you sweat with tunes by DJ Docta J. Eat gooooood food by Chef Ederique Goudia. Whether new to DBW or a vet in DBW, This. Is. The. Event. For. You. Tickets are required and non-refundable. Choose your price below. 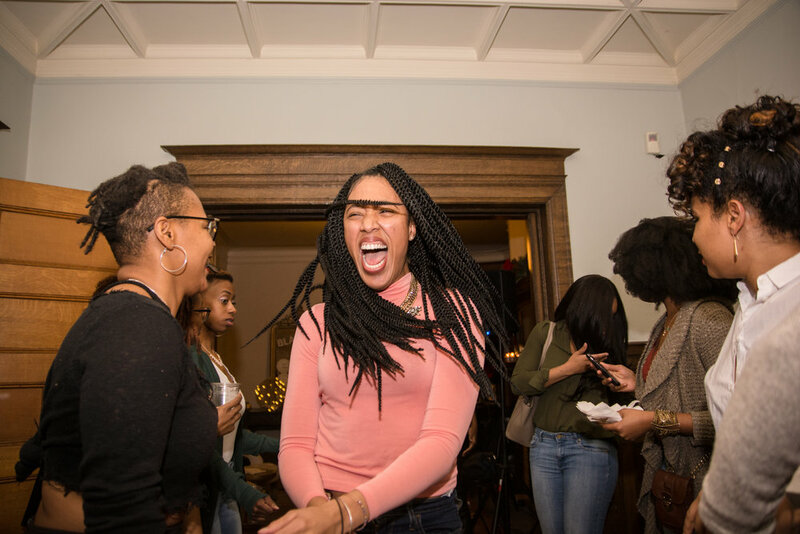 How much is this party with food, music, dancing, and #BlackGirlMagic worth to you?